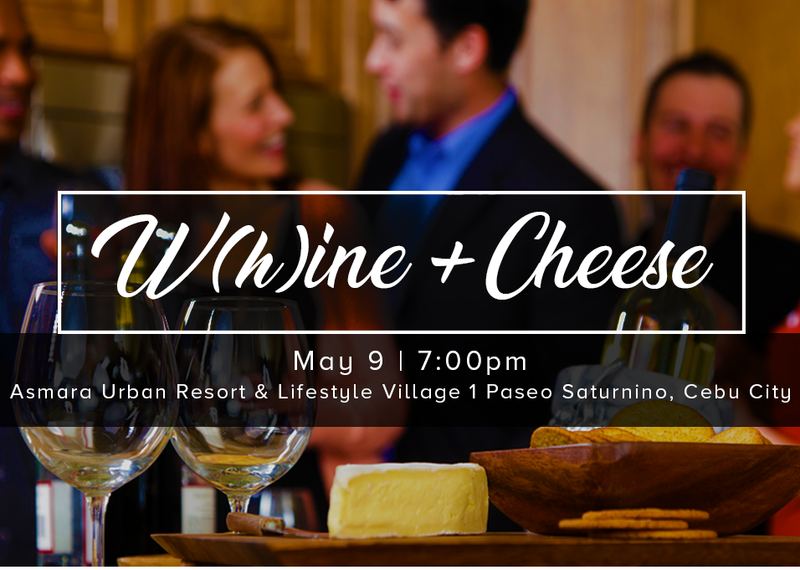 Join us as we launch our first W(h)ine and Cheese night at Asmara Urban Resort & Lifestyle Village. Get a chance to connect with great people, and exchange ideas with the most outgoing and creative professionals in Cebu City. Slots are limited so click the link below to register now. You may also RSVP to Angee at angeleen.cortes@eccp.com or call +63 32 253 3387.